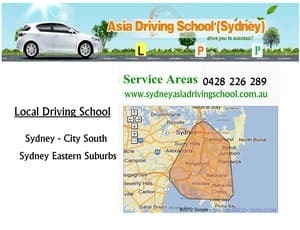 Asia Driving School Sydney 0428 226 289 is one of the most cheapest reputable local driving schools in Sydney, providing quality automatic driving lesson / driver training courses by RMS (formally RTA) qualified driving instructors. 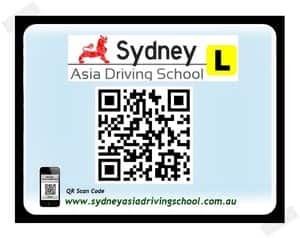 Asia Driving School Sydney gives you a clean automatic car fitted with dual controls brake along with full insurance at an affordable price. 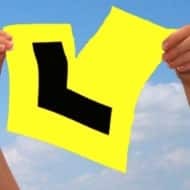 Essential driving skills and techniques for L plate learners to pass RMS driving test (class C licence). 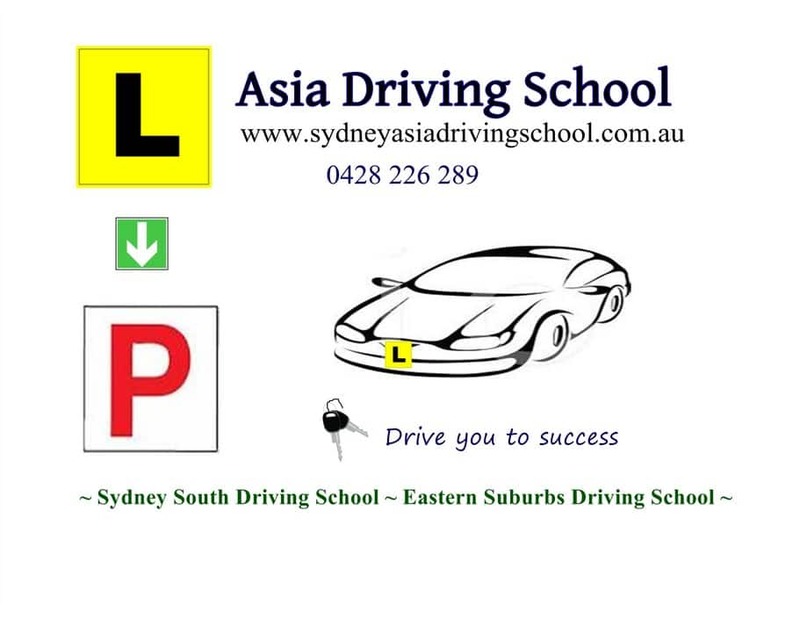 Learn to drive with Asia Driving School Sydney! We are committed to teach safe driving skills and road safety. We will train you to become a safer & competent driver in shortest time possible. 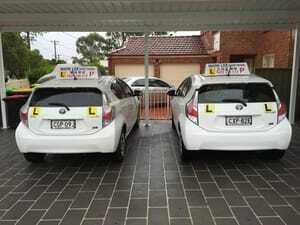 Cheap driving lessons packages price. 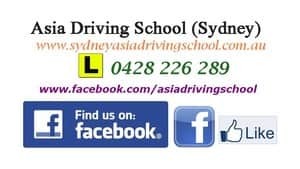 The best local driving school in Sydney NSW. A big thank you to Mark and Sandy. They are very professional and patient. They pay close attention to detail and have helped me correct my bad habits along the way. Not only have they taught me the necessary skills and techniques for the driving test, but they have also helped me become a better and saver driver. Highly recommended! BIG BIG THANKS to Daniel, excellent instructor, with his help I passed the test on the first try! Danial is ideal coach for you if you are preparing for the driving test, he is familiar with all the road regulation and the test information. He is also a good coach for beginners. Instead of telling me what to do is correct, Daniel always use questions and imagined situations to inspire me to find out the right way to drive. He helped me to overcome my bad driving habits and fear for driving. Danial’s car has second brake, he stops car every time before danger happen to us. Danial is patient and humorous, at the same time truly professional. After so many hours of learning, we are like friends. Great thanks to Daniel. He always inspries me to find out the right way to drive instead of directly telling me what to do. His teaching method is above the most of the coaches in the market. He is patient , professional and humorous. He is not only a teacher but a good friend. Highly recommend! I would like to thank Daniel. His knowledge and patience helped me get my license in first attempt. Thank you very much Daniel! I would like to thank Daniel for his patience and guidance. With his help I passed the test in first attempt. Daniel is an excellent instructor, very knowledgeable and patient. Thanks to him I have overcome my fear of driving a car and passed my test with confidence. If you are looking for learning state-of-art driving skill which allows you drive safely, he will be the best teacher.